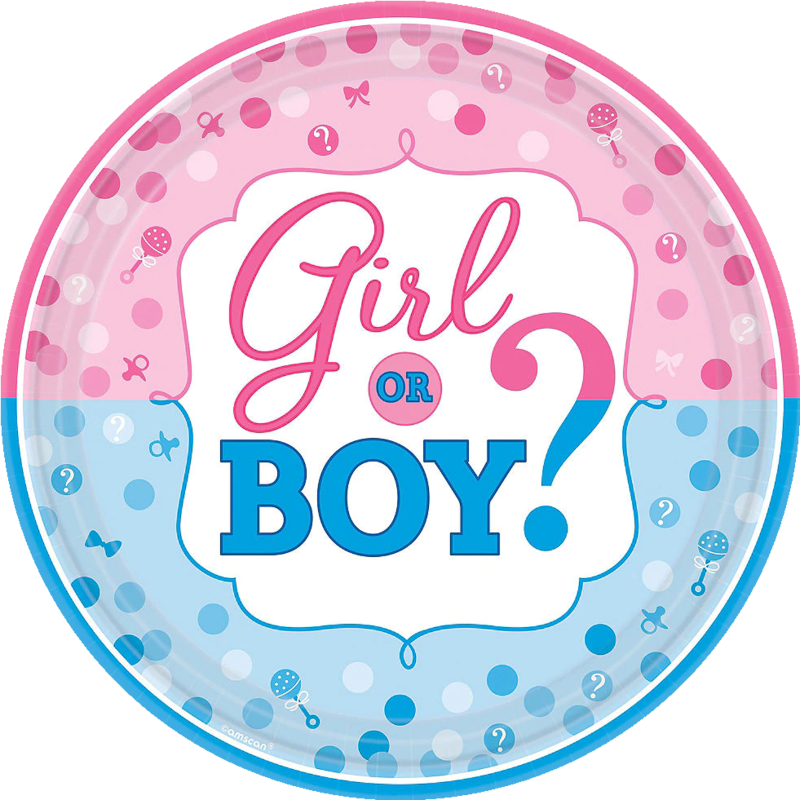 Gender Determination At Just 14 Weeks! Packages for everyone, in every stage of pregnancy. Christina took a last minute appointment for my sister and I when another place bailed on us two days before our gender reveal party. She was so unbelievably nice and we were so grateful she was able to squeeze us in. The office is adorable and Christina was beyond patient with our less-than-cooperative babies. Thank you so much!!! Christina was very nice, sweet and professional! 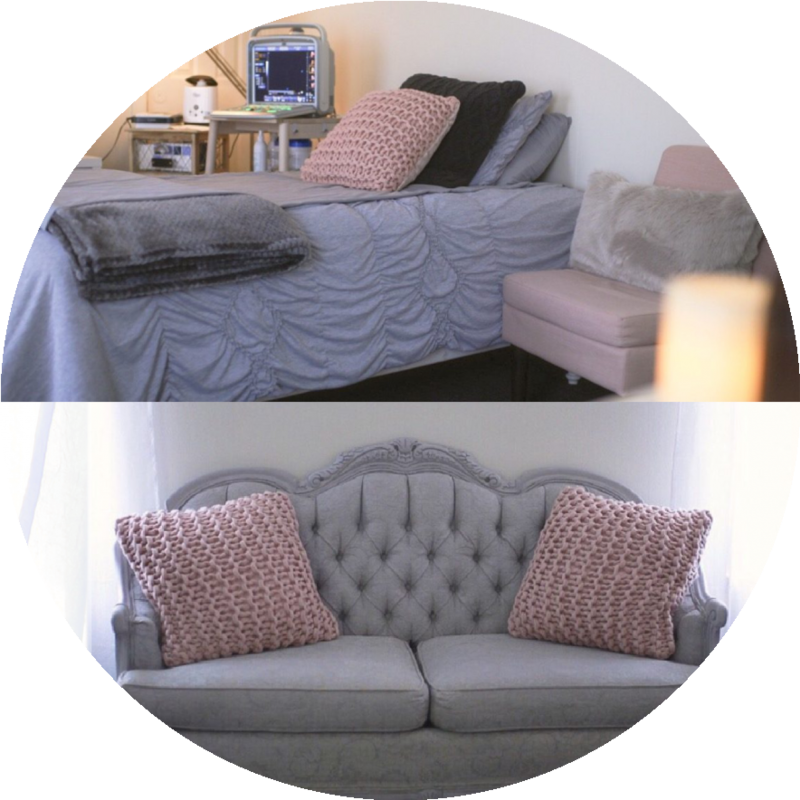 The atmosphere is comfortable and Christina also made the experience comfortable. 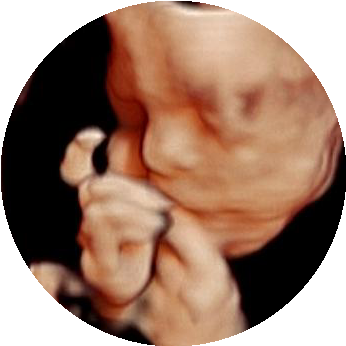 Our images, video and stuffed animal with the baby’s heart beat all turned out great. I definitely recommend Christina. I recently went here to find out the gender of my 4th baby and I had the best experience. I only got the 2D because I plan on going back to see his little face in the near future! 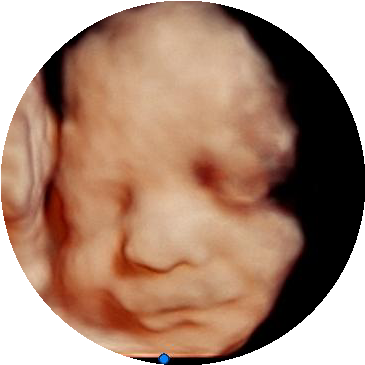 The ultrasound tech was so sweet and calm. My son is very active and she worked around all his movements and made sure I got to see every angle of the cuteness! I’ll definitely be going back very soon to see his face! Thank you so much!! This place is amazing. Christina is super fun and does a wonderful job! The technology is awesome and the environment is warm and cozy. I recommend this as a great gift for a family member or close friend. I notice that she offers gift cards as well! So personal and the girl who did my scan was so polite and careful not to slip up on the gender as I didn't want to know right away! Great experience. Highly reccomend! 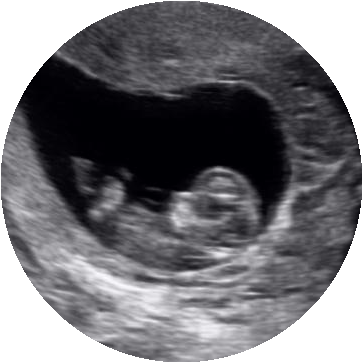 Very nice ultrasound tech, comfortable environment. The technician really took her time to explain to us what we were seeing and seemed to be very careful in determining the gender. Such an awesome way to see your little one! Very professional and through tech who made sure she got everything we wanted to see. Scheduling online is super easy, relaxing atmosphere, and friendly staff. It’s a very cute and comfortable place. Christina was amazing and very patient. 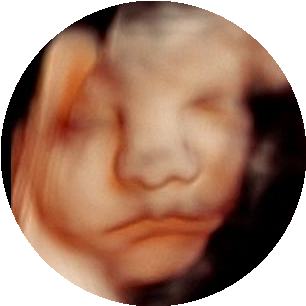 When we couldn’t get a clear view of baby’s face at the first scan, she let me come back for a rescan and we were able to get better results. 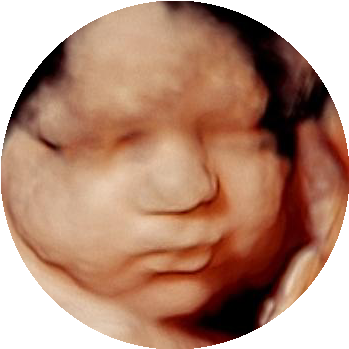 We use the most advanced 3D ultrasound technology in the industry! 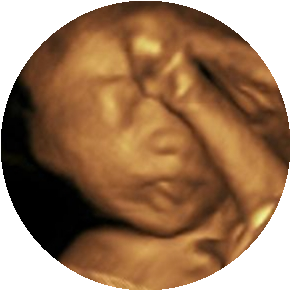 5D HD ultrasound brings a new level of detail & clarity that has never been possible before with the old 3D/4D imaging. 5D HD technology features true-to-life skin tones, and a "digital flashlight" to enhance your pictures and create the best lighting possible.